But when an old Russian friend in Brighton Beach is murdered, Leightner takes it very personally. Organized crime is stifling this old-world enclave, and his friend made the mistake of getting in the way. Just as dangerous as these thugs is Leightner’s attraction to his friend’s widow, the beautiful Eugenia, whose temptations may make Jack break his cardinal rule about not getting personally involved. 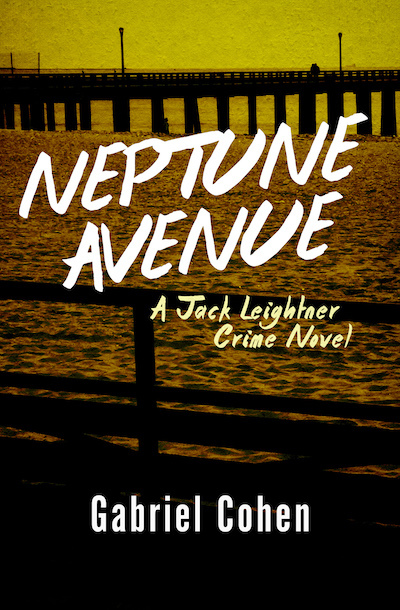 Neptune Avenue is the 3rd book in the Jack Leightner Crime Novels, but you may enjoy reading the series in any order.